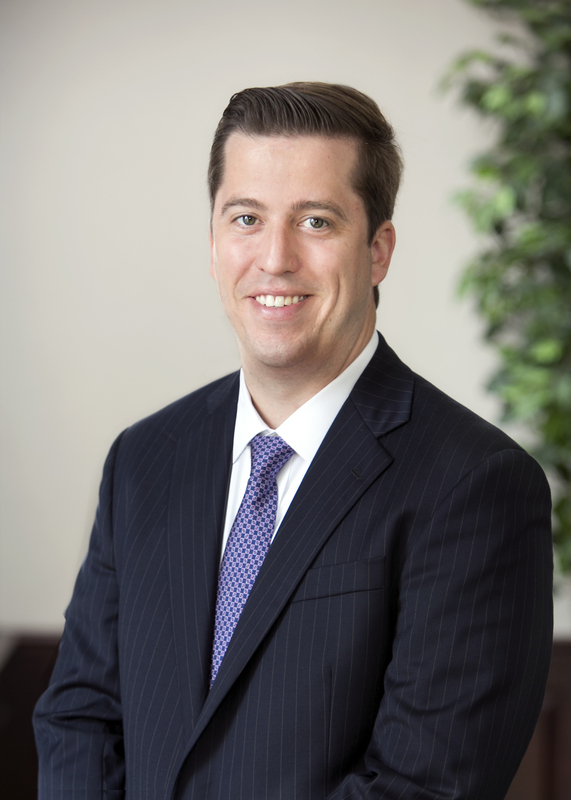 Ethan is a member of the firm's general liability, construction, products liability and real estate practice groups. Prior to joining HMDR&S, Ethan worked in a general practice firm with an emphasis on civil litigation where he was fortunate to have the opportunity to gain valuable experience and work on a broad variety of litigation and transactional matters. Outside of the office, Ethan enjoys playing soccer, traveling and spending time with family and friends.